She's so cute! 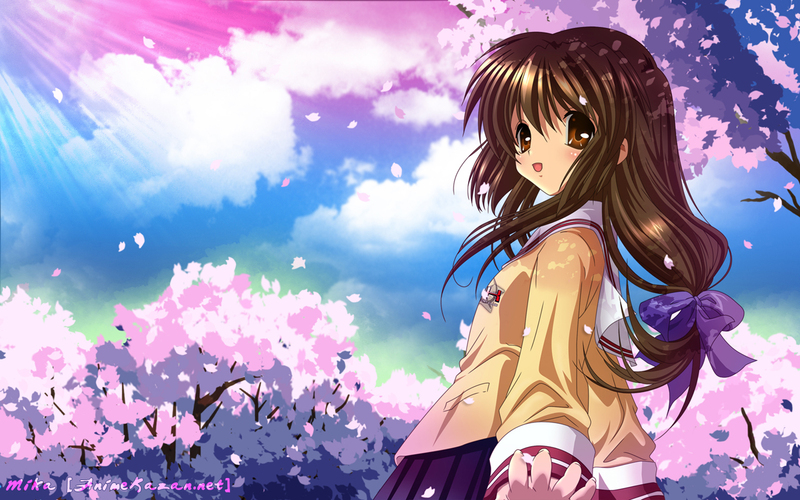 It gives me the desire to watch Clannad again, and soon! Thanks for sharing! Great Color and Good Job! Oh, this is so beautiful~~! But you did a great job anyway! I like how there some kind of shine of light from the top left. It creates a kind of significance. The background is different from usual wallpapers and its not bad at all. Fuko looks really good in this wallpaper. the colors are really brilliant. turned out really fantastic.